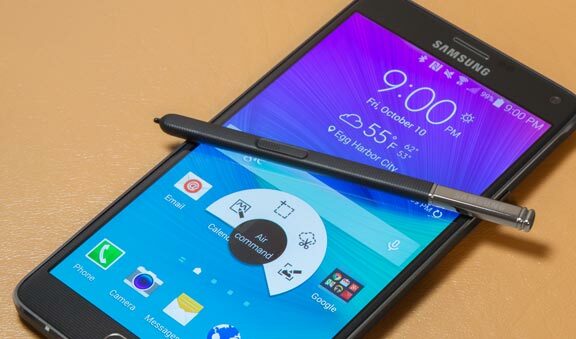 Galaxy Note 4 Developer Edition is finally revealed. 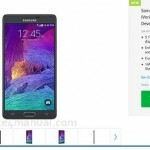 According to Samsung’s website, the device will be available soon on the Verizon Network. 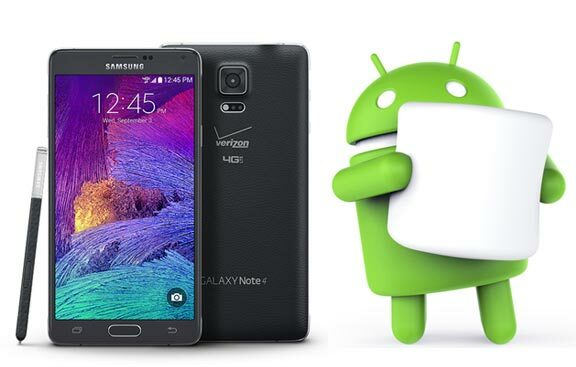 The unlockable bootloader version numbered series SM-N910VMKEVZW will be less than the regular Galaxy Note 4. The device shows up with $662.53 cost, while the regular versions shows up at Verizon for $699.99. 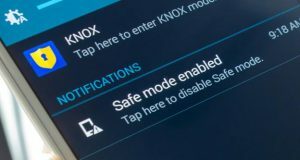 There isn’t any statement when Samsung Galaxy Note 4 Developer Edition will be available to carrier’s networks other than Verizon wireless in the US. The device availabe in Charcoal black color. 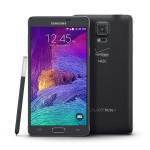 Verizon version Galaxy Note 4 got its essential Gear VR ..
Verizon Galaxy Note 4 developer edition now available to buy ..